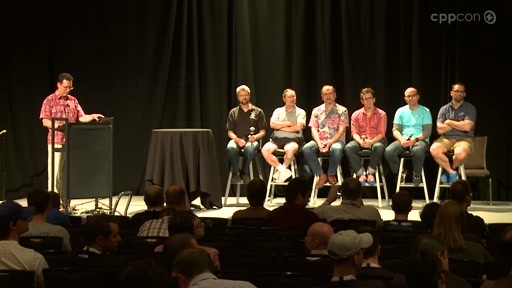 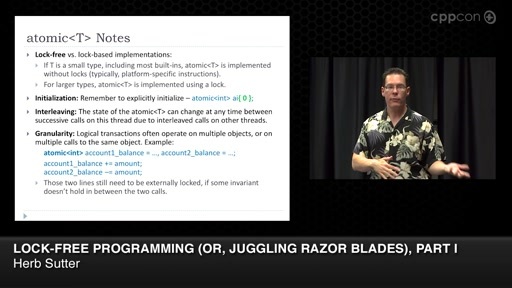 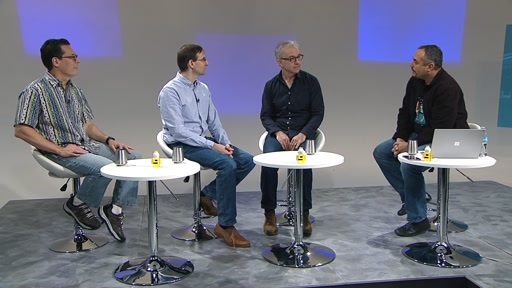 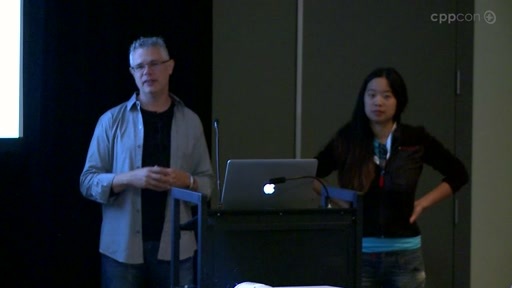 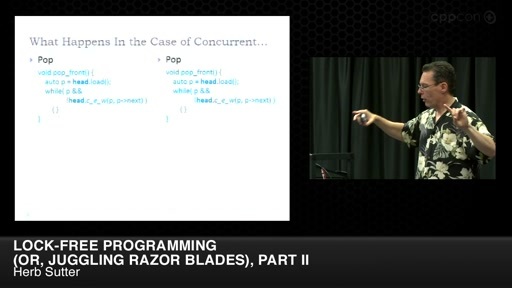 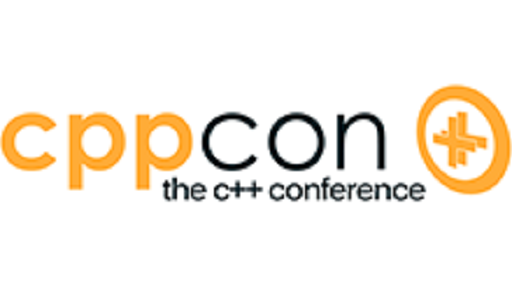 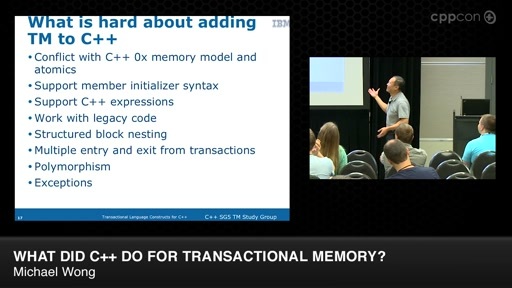 This talk revisits basic questions, such as how to declare and initialize a variable, how to pass a value to a function, how to write a simple loop, and how to use smart pointers, in the light of experience with C++11 and the latest C++14 refinements. 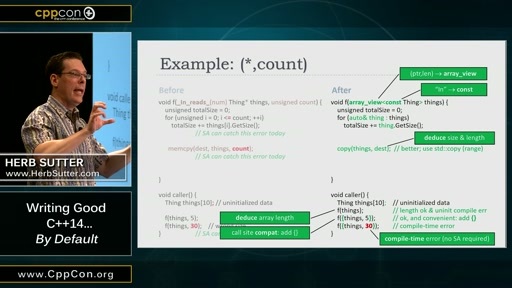 This involves examining auto, rvalue references, range-for loops, uniform initialization, lambda expressions, unique_ptr and shared_ptr, and more. 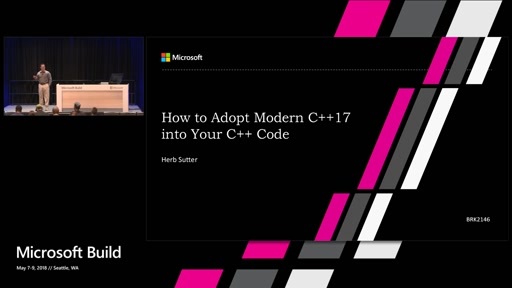 Herb Sutter - Author, chair of the ISO C++ committee, software architect at Microsoft.